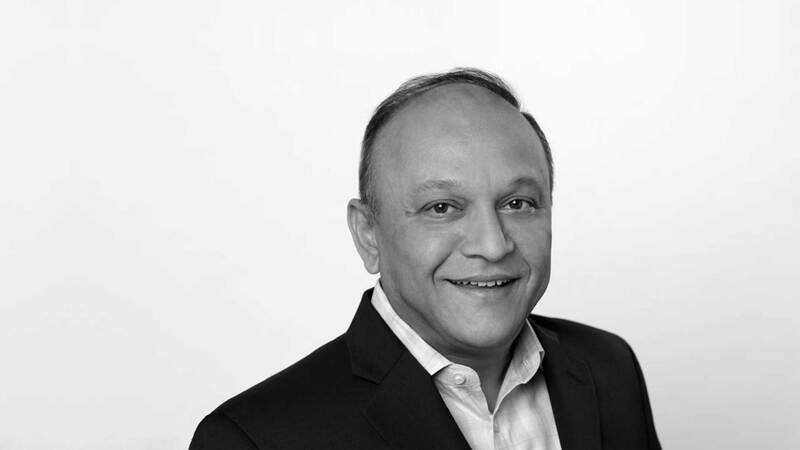 As Senior Vice President of Digital Advisory and Transformation Services, Milind Patwardhan is responsible for both scaling GlobalLogic’s client acquisition and digital offering strategies, as well as helping existing clients enhance their capabilities and operating effectiveness. With over twenty years of experience in product development services, Milind is focused on fueling GlobalLogic’s continued growth as a design-led engineering services leader. Prior to joining GlobalLogic, Milind was a founding member of Ness Technologies Managed Labs, a global software engineering services provider. He also co-founded Challenger Systems, a start-up specializing in eCommerce and CRM Consulting. Milind started his career in hardware systems and was part of the core team that launched Dell Computers in India. Milind holds a Bachelors degree in Physics and is an avid student of history and culture. He enjoys competitive badminton and being actively involved in his community.